Fill in the form for more info and price estimate. Here at Local SEO Consulting, we are a specialist in strategy, keyword research, on-site/off-site optimization, video and content marketing. We are equipped with the passion, knowledge, and skill set needed to bring your website on a successful path up to the 1st page of Google. We always deliver quality, personalized service to who matters most to us, our customers. 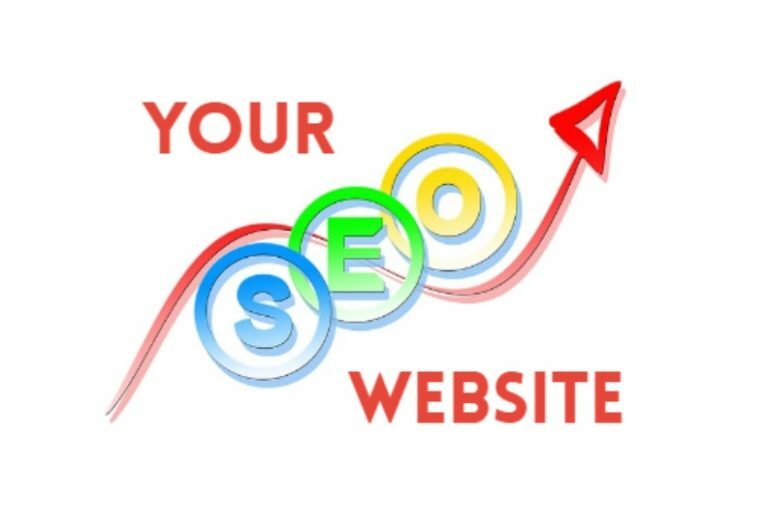 So if you are looking for SEO services in your local Dublin area that will take your business to the next level, look no further. We will create a well-structured website that clearly communicates your message, product or service, and converts your visitors into customers. Prices for a new website with full OnPage optimization start from 397 euro. We will set up your Google My Business page and Google Maps listing, then optimize and rank your listing so that your business can be found easily when your customers search online. Prices start from 543 euro per month + one-time set-up fee of 272 euro. 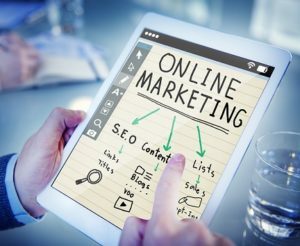 We can help your business grow by coming up with a strategy and putting out a keyword optimized, well-written, quality content that will help bring traffic to your website. Prices start from 44 euro for an article. Get the best keywords and competitor analysis to target for your business. We will run in-depth keyword research and will find most profitable keywords that can be easily ranked on the top page of Google. For you, it means more traffic and ultimately, more profit! Prices start from 198 euro. Video marketing that highlights the transparency and impact of your brand. Our offer includes YouTube video creation and optimization in order to generate site conversion rates and audience retention, while emphasizing the strengths of your company to your target audience. Prices from 218 euro per 2-4 min. video. DOES YOUR BUSINESS REALLY NEED SEO? If I told you that you could get twice as many customers, leads and sales from your website traffic, would you be excited? organic ranking in search engines. It will improve your search results and will create an unified image of your company. If you’re having a problem with your online marketing or are unsure how to take the right decision, then feel free to contact us! We will be happy to provide you with a free quotation and initial consultation completely without any obligation. We are located in Dublin, Ireland, and are open 9am to 5pm Monday to Friday. However, our email never closes!